If you’re looking for a Toyota dealership near you that will provide excellent service and an impressive inventory, you have a few options. You can ask Alexa, who may steer you in the wrong decision because she does not have experience at these local dealerships. You can search the web, but who knows if the information you find will be credible or not? Or, you can read this article for the inside scoop on where to purchase your next Toyota. How can you find a Toyota dealership near you? Well, if you’re local to the Cincinnati area, you know that there are several reputable dealerships around that would happily accept your business. However, how can you know if you’ll be treated with dignity and respect as a customer? Well, if you’re looking for a dealership in the Cincinnati area that will be able to exceed your expectations, you’re going to want to see what Joseph Toyota can do for you. Joseph Toyota is a local dealership and we pride ourselves on providing an experience that is easy, true, and clear. We believe that this truly sets us apart from other dealerships in the Cincinnati area. We do more than simply sell cars; we provide customers with a positive experience that will revolutionize the way that they think about car-buying. We truly aim to make the entire experience one that is pleasant and hassle-free. If you’re in the market for a new vehicle, it’s time for you to find out what Joseph Toyota can do for you. If you’re looking for a new Toyota vehicle, Joseph Toyota has you covered. We have extensive experience in assisting our customers with their car-buying needs. We are always willing to assist with whatever you may need when it comes to purchasing a new vehicle. Additionally, our inventory is top-notch. We have a wide selection of new and used vehicles, which will ensure that you find the vehicle that you’ve been searching for. We offer competitive prices that will ensure that you’re not going to over-pay. At the end of the day, Joseph Toyota is concerned about one thing: customer satisfaction. Assisting you with your questions and issues throughout the car-buying experience is our pleasure. One way that we make this process simple for our customers is through our website. You can easily view our inventory online, without ever leaving the comfort of your home. You’ll surely be impressed with the vehicles that we offer and the prices that accompany those vehicles. At the end of the day, you’re going to want to shop with a dealership that has an inventory that won’t limit your options. 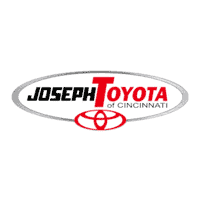 Joseph Toyota is the place to shop if you’re local to the Cincinnati area. There are a million reasons to purchase the new 2018 Toyota Camry, however, the best is definitely the fuel economy. You will not find a vehicle that has such excellent fuel economy alongside the other incredible features that come standard on this vehicle. It’s impressive and appealing to almost all audiences. If you’re interested the 2018 Toyota Camry, make your way over to Joseph Toyota today. 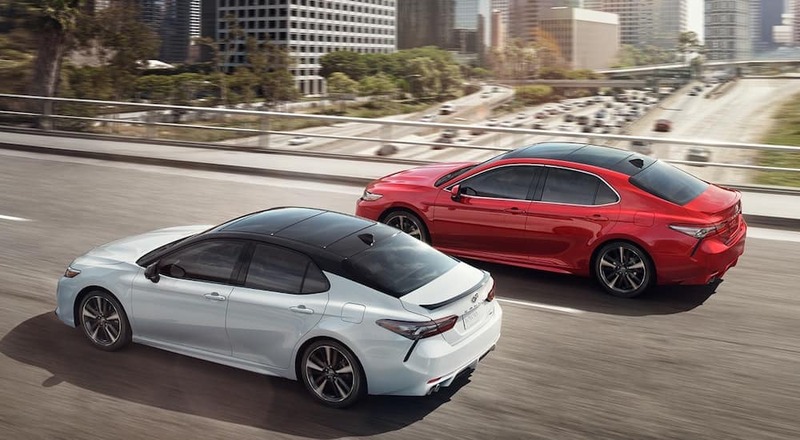 We can assist you with the details that will get you into the Toyota Camry that you’ve been dreaming about. Due to the fact that you can get everything you’re looking for in a compact option, the 2018 Toyota Prius would make a great addition to your family. If you’re individuals who are going to be traveling extensive miles, you’re going to want an option that will be efficient on gas. The Toyota Prius is perfect for this reason. If you’re looking to purchase the new 2018 Toyota Prius, stop in to Joseph Toyota today. The Corolla has a lot to offer, as evidenced by the aforementioned list. If you’re looking for a vehicle that truly covers all the bases, you’ll be impressed with the Toyota Corolla at Joseph Toyota. 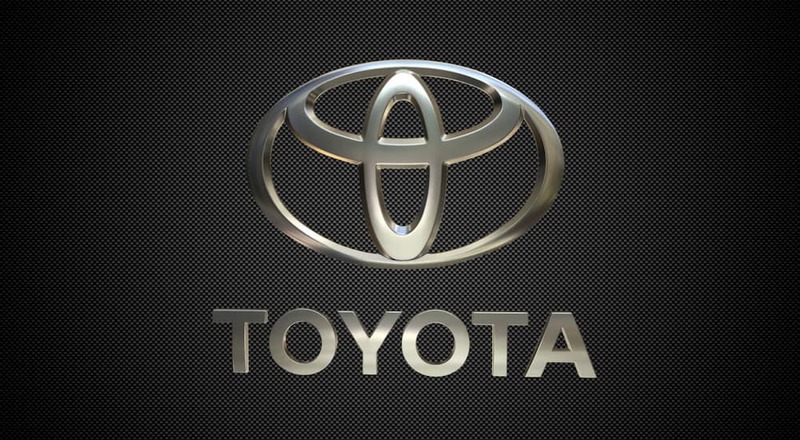 You can stop in during our operational hours to view our selection of the Toyota Corollas we have. Searching for a “Toyota Dealership Near Me”? Choose Joseph Toyota! If you’re looking for a Toyota dealership near you, you’ll be happy to know that Joseph Toyota is conveniently located in your neighborhood. Joseph Toyota has a wide variety of selections in our inventory that will be sure to impress. If you’re not sure what you’re looking for, our experienced and well-trained staff members will be happy to assist you throughout the process. If you’re already focused in the direction of a particular model, we can help you decide on trims, specs, and optional packages, if you’re interested. Joseph Toyota will guide you toward your new vehicle without pressure or hassle. You won’t have to worry about feeling pressured into purchasing a vehicle that you don’t truly love because we focus on ensuring that our customers are satisfied with their purchase. If you’re looking for a dealership that understands what you’re looking for and will assist you without all of the hassle, Joseph Toyota is the dealership for you.